I wonder have thous companies consulted a lawyer before setting up thous warranties? 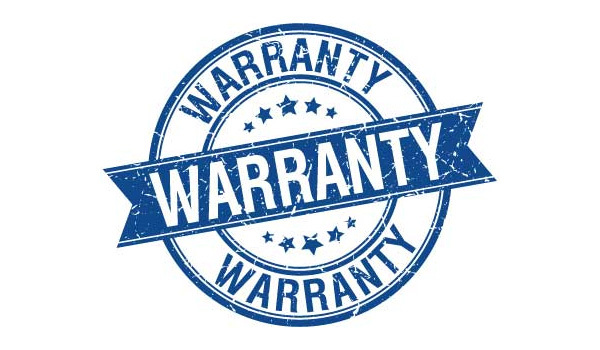 In some countries (EU) the are required to provide a minimum of 1+ years of warranty. do the manufacturers would know that the card has been used for mining? how? It is a popular refurbished seller. they do stipulate some conditions. They are still providing really great support to me for the gpu that is freezing. I have an RMA, sooooo. Even though some of those guys say no warranty, I am a miner who is small beans and I have experienced fried cards (I buy everything used). Meh, I dunno, it’s still a hobby (consumes allot of my time).